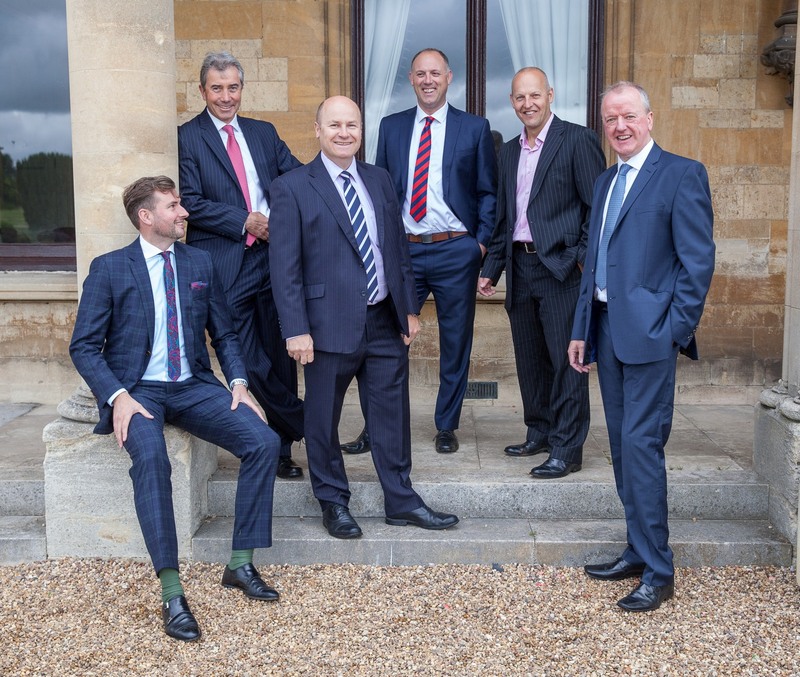 Two of the most prominent estate agents in Warwickshire are joining forces to offer an unrivalled suite of services to the region. Effective 1st August 2016, Sheldon Bosley together with Knight & Rennie will become Sheldon Bosley Knight. The new business will operate out of the four existing centres of Kenilworth, Leamington Spa, Shipston-on-Stour and Stratford-upon-Avon and will deliver a comprehensive range of property related professional services. Sam Russell who is also transferring his responsibilities from Sheldon Bosley to become a Director of the new “SBK” company, endorsed the comments made above by his fellow Directors “our new company will have strength in depth, will continue to commit to the highest possible standards and will seek to both satisfy the needs of our existing clients and those needs of new clients who can only be impressed by the quality and range of services offered by the new company”.